Now available today is the Sephora exclusive, NARS Atomic Blonde Eye and Cheek Palette It is described as a palette that features warm metallic tones for smoldering bronze eye and cheek looks. It includes four new eyeshadows with an all-new formula and two limited edition highlighter and bronzing powders. Bronze gets atomic. 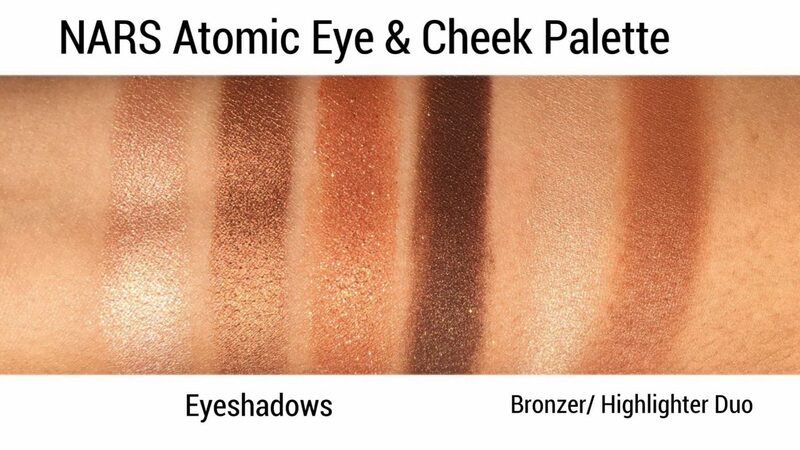 Savor the season with an intriguing array of pigments for eyes and cheeks. 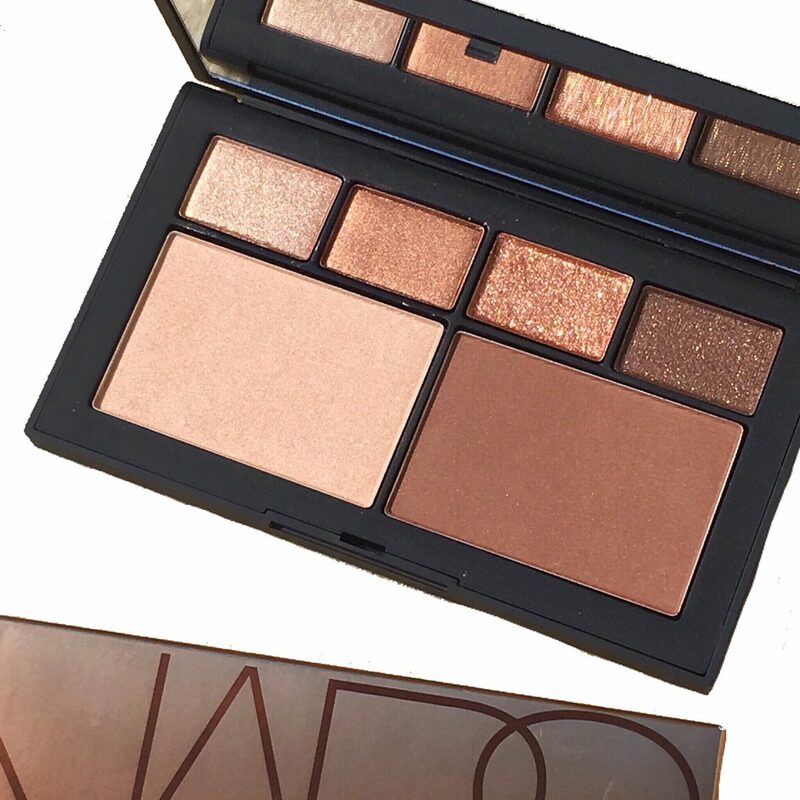 In this do-it-all palette, a duo of Bronzing and Highlighting Powders bring the heat, skin is electrified with a natural-looking glow, and four must-have eyeshadows smolder with warm, metallic tones. Hit all the light spots. This do-it-all palette fatures six high-impact, lust-worthy gold, bronze, and copper shades for eyes and cheeks to highlight, contour and create endless smoldering eye looks. Finishes range from buttery shimmers to lustrous satins and glittering metallics. The palette features an all new eyeshadow formula. The shadows are insanely pigmented! When I swatched it for the first time, I couldn’t help but oooh and aaah at the buttery texture. It yields the richest color payoff and the combination is to die for. I live for these warm metallic hues and I am so impressed with the color pay off and performance. 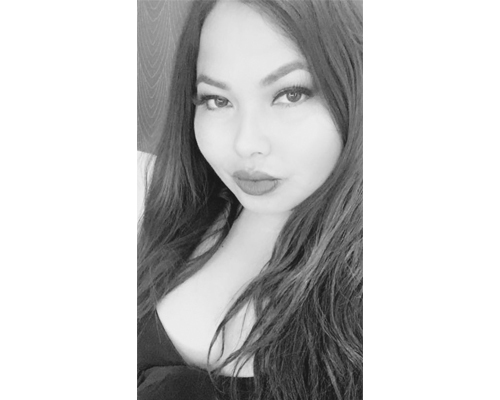 As the for the powders, they perfectly complement the shadows, making it a cohesive palette that you can take with you on-the-go. The combination of the bronzer powder and highlighter help to complete a natural sun- kissed look. 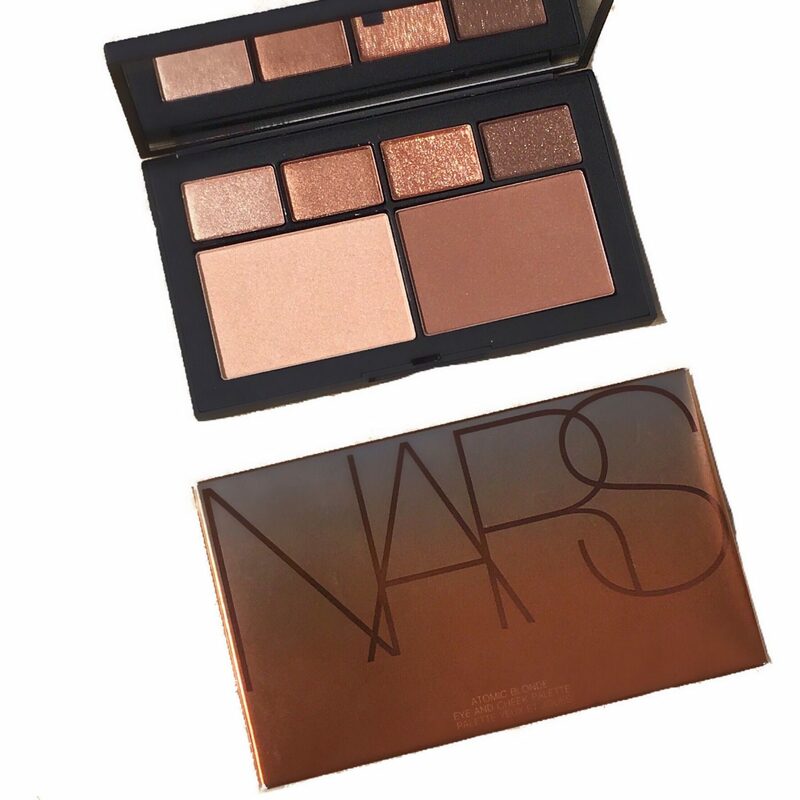 The NARS Atomic Eye and Cheek Palette is priced at $59 and is a Sephora exclusive. You can find it here. 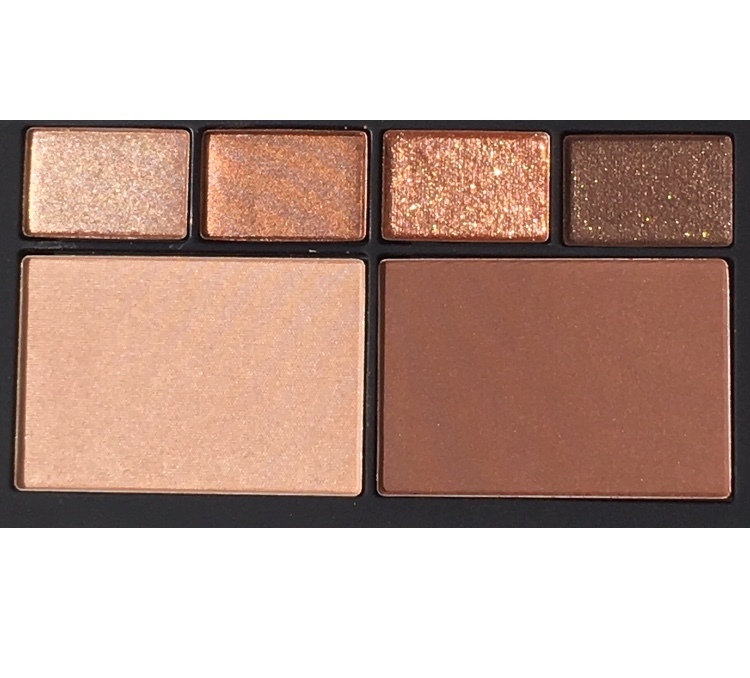 Is this palette on your list?